The new CD: We have a name and a date! Our new CD, coming to an ear near you! 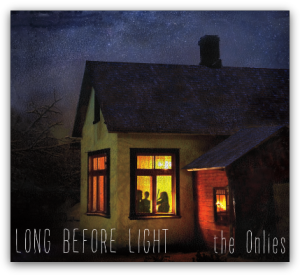 Our new CD has a name, "Long Before Light," and we're excited to announce our Seattle CD release, 7:30 p.m. Saturday April 4 at Town Hall! Previous article:Join us in the conservation conversation! Next article:Our joy ride w/ Kristin Andreassen!